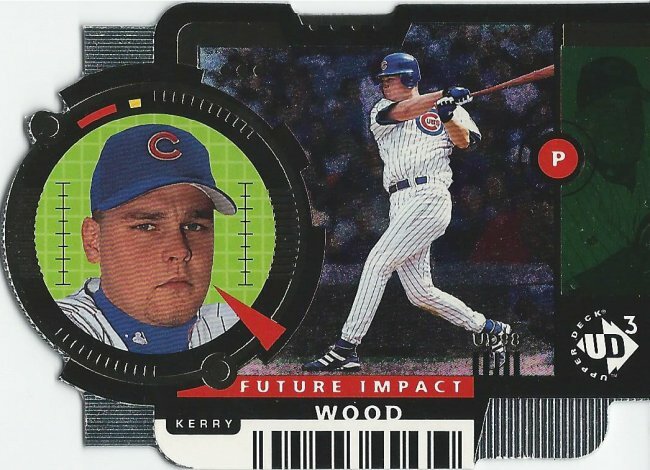 Every year I try to buy myself a card related birthday present. Sometimes, it’s boxes of cards so I can scratch the ripping itch. Other times, I’ve gone on a COMC binge to pick up a bunch of low cost additions. 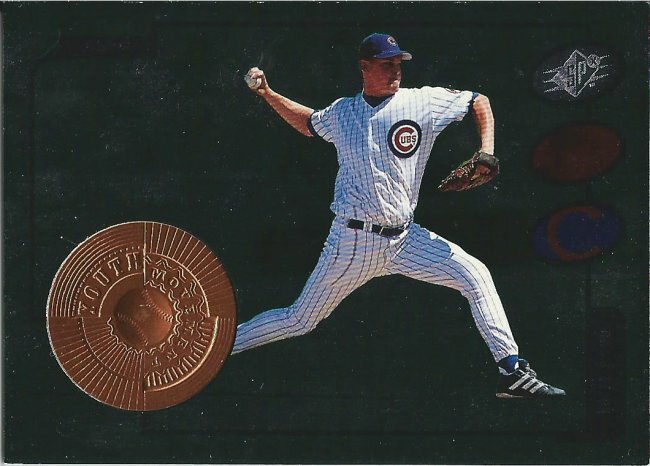 That’s what I did this year, and I went a little crazy with it picking up over 250 cards, although I did expand the 2016 Cubs collections quite a bit. That will come later. 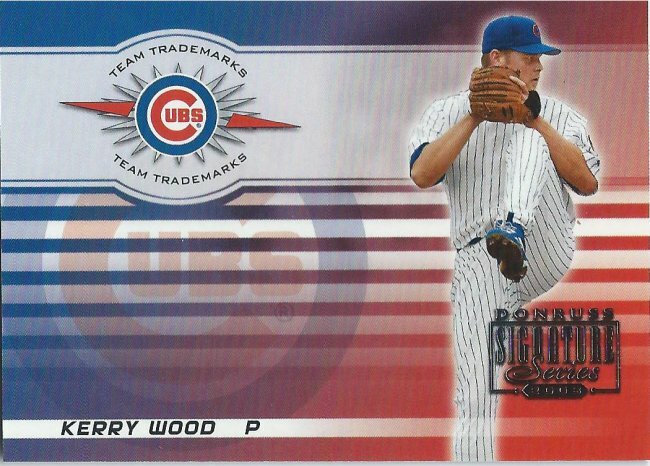 The cards I’m showing today are older, from my 2015 buying frenzy. I don’t know how many I bought that year, but I do know that I was only going after 6 collections at that time. 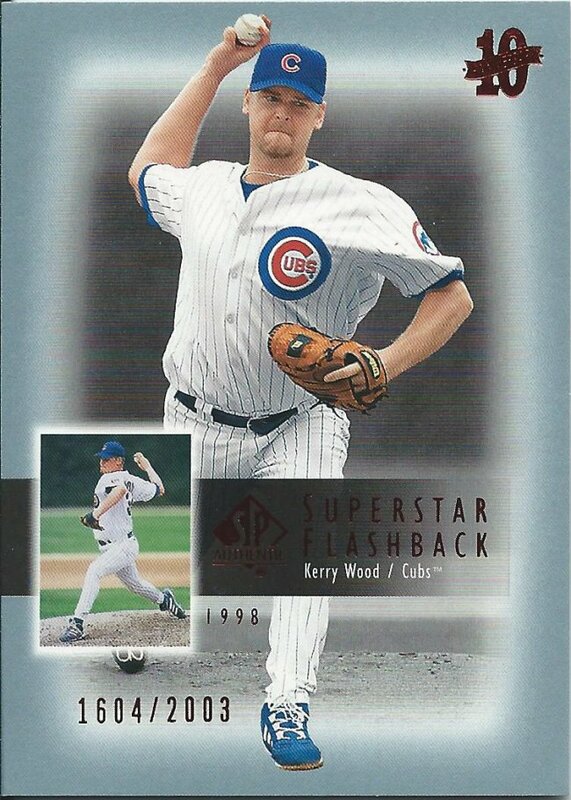 Then (as now), it was easy to load up on Kerry Wood cards, so that’s where the focus will be in this go-round. Let’s see what made my 35th b-day a little more hobby oriented. I think we all know that some of the cooler cards don’t scan for nothing. But I really like these SPx cards. It’s cool that every card is numbered. Sure they pad it with several levels of parallels, but nothing too incredibly insane. I’m not as crazy about the UD3 set, which follows a similar format without numbering everything. I hadn’t seen one of these die cuts before, and I’m surprised it made it to me unscathed and undinged with so many parts exposed. 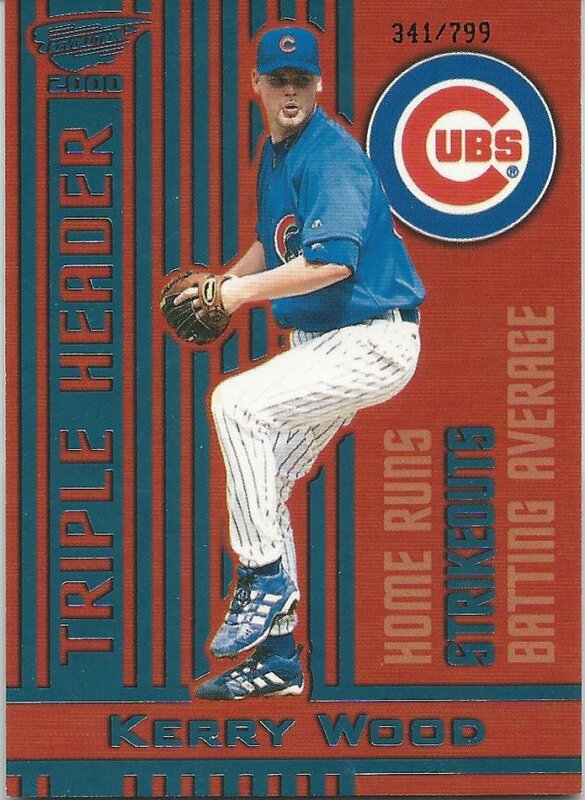 I’ve shown a lower level version of this card before, but I was able to land a cheap copy of the “triple” parallel. You can tell from the three diamonds at the bottom and the yellow coloring. 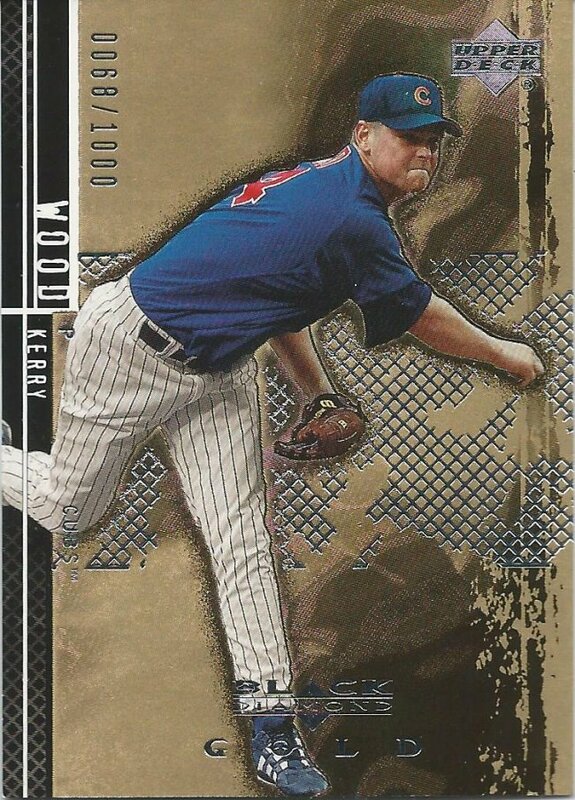 I thought I showed this stuff before, but that was for Greg Maddux only, not Kerry Wood. It’s tough to tell, but this is the Sparkle version. See the slightly gray dots in the white background? Missing the hyper plaid. 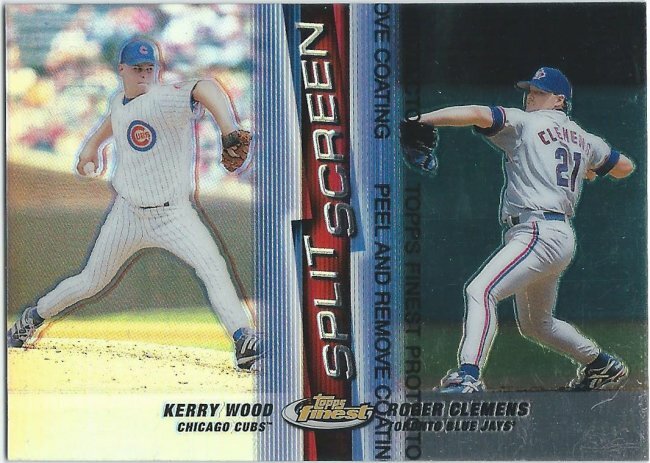 I also could have sworn I found these at the National that year, but again that was other players, not Wood. So, here’s one version of this thing. I’m only missing the dual refractor one here. These look better than the red. Back to Black Diamond. Instead of doubles and triples, they went with colors. 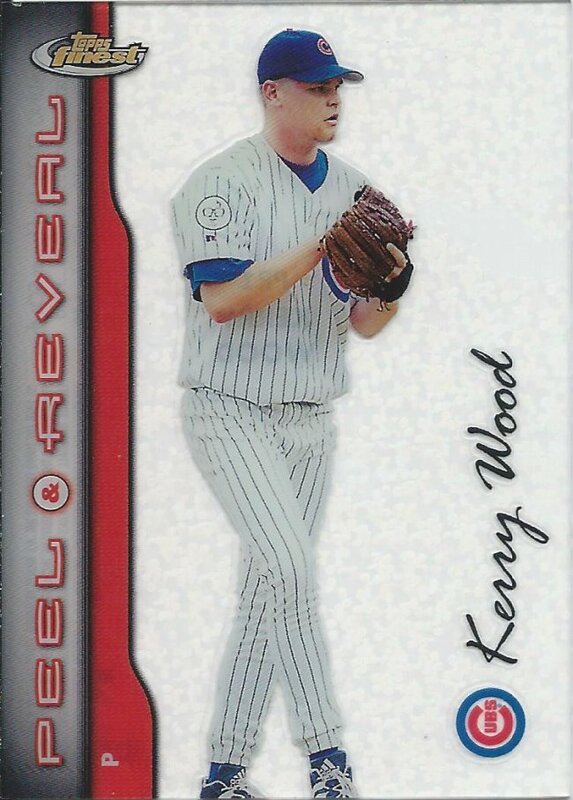 Gold means #/1000 and also means I’m done with this year’s set as far as Kerry is concerned. In the past, I’ve shown the Holographic Gold and Silver, which are both a bit rarer. Here’s the Platinum Blue. I’m surprisingly missing the non-numbered insert. 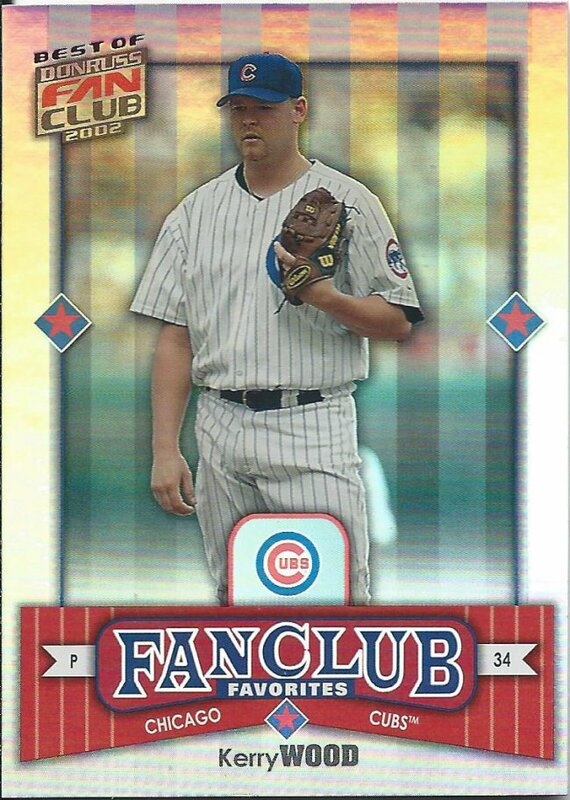 This Fan Club and Best of Fan Club stuff confuses me. I was out of collecting and I don’t know if it would make more sense if I wasn’t. Just an excuse for another variant? 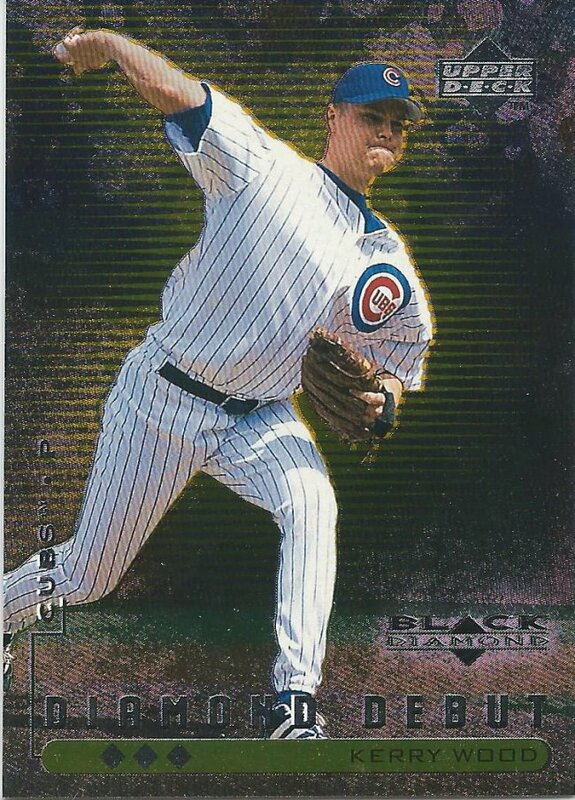 Is it like Topps and Topps Chrome? Who decided what was best, especially if the sets seem to be identical? Looks like a design that was made to house relics on the other side. Except there are none in the set, so it’s a big block of filler. As the name of the set suggests, there are autos in the set, but that’s for another day. As almost always, there’s really no method to which cards get selected. This is chronological, which is my fallback, so I’m sorry it’s not the flashiest. That kind of is the way player collecting goes. It’s not about collecting the coolest and the best. It’s about getting all of them. Spending a little birthday cash helps make that happen.